Exxon Trading has grown into one of the country's largest scale companies with an impressive list of clients and projects completed throughout East Africa. 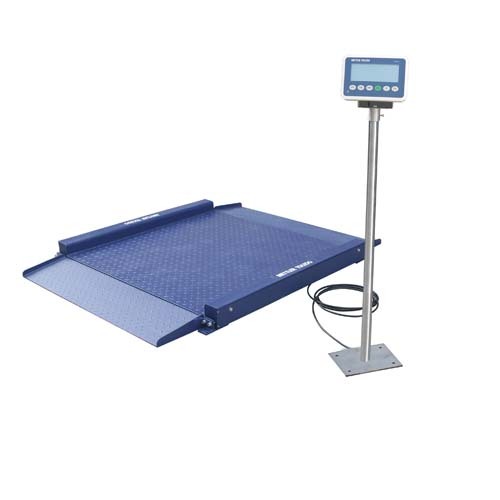 Exxon trading strives to provide weighing solutions to our customers in an environment which is constantly evolving around new technologies.Exxon trading puts out the best productline in the industry. 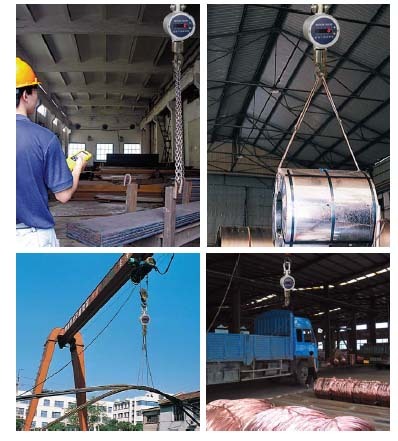 This latest models were put together using the precise quality standards that the manufactures have established from begining business over 20 years, you don't have to worry about quality service or reliability. 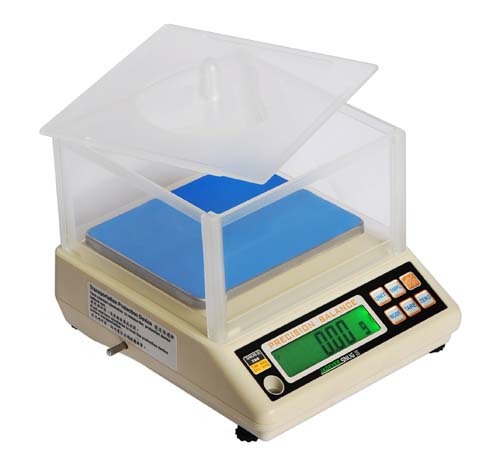 Exxon Trading has global alliances with reputable scale companies like Mettler Toledo,Nagata Scales, Detecto scales. Our stores carry an enormous range of products,spares and accessories to ensure immediate delivery/service is possible when you call on us. 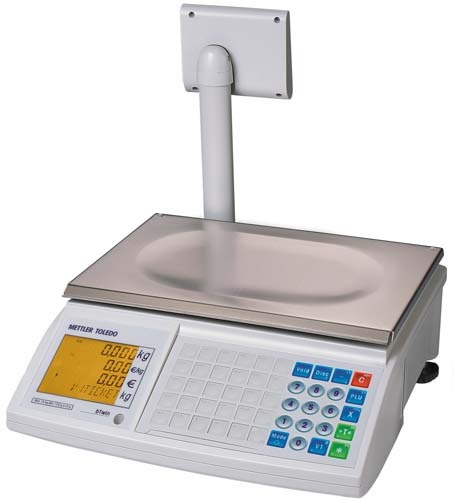 Exxon trading offers maintenance contracts for all types of weighing equipment.A maintenance contract helps to put you in control of your cost and minimise downtime. We offer both fixed rate and time and material contracts at a preferred service billing rate.